Knowing how important it is to enjoy as much as you can from our beautiful cosmopolitan island, we offer you the opportunity to visit the island. Enjoy every corner of the island with our informed and eager guides to show you the most important sights of the island according to your needs and interests.All of your dreams to discover the island will come true with happy memories to accompany you on your return. 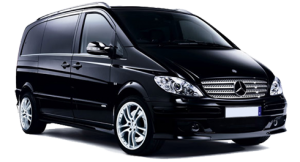 We can transfer you from the airport and the ports of Mykonos without any hassle. Do you want to be sure that your time will not be spent in unnecessary waiting times? 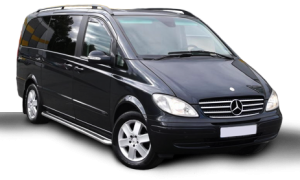 Just book a ride for any of your transfers during your stay on the island and we will be at your disposal 24 hours a day. So your excursions to the island will always be “on time”!! Road Runner Mykonos, having its headquarters in one of the world’s most popular tourist destinations, knows what it means to provide excellent service and credibility. Its trained staff has a priority to offer services that meet the needs of customers who come to the island. 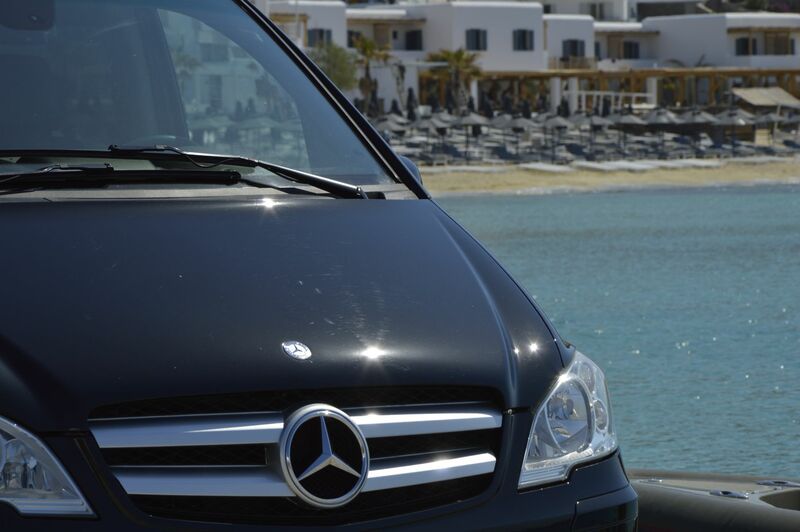 With this visit to the Road Runner Mykonos website, you can discover ways to meet all your chauffeur services needs. Road Runner Mykonos is the company that prefers large or small and medium-sized businesses. 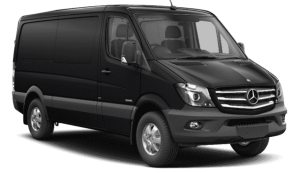 If you are looking for financial solutions and offers for your business, for a short or long term rental, Road Runner Mykonos can meet your requirements at competitive prices. We are pleased to give you the opportunity to take you to the Road Runner Mykonos website. On our website you can find information about our company, the products and services we offer through our most modern and efficient service network. 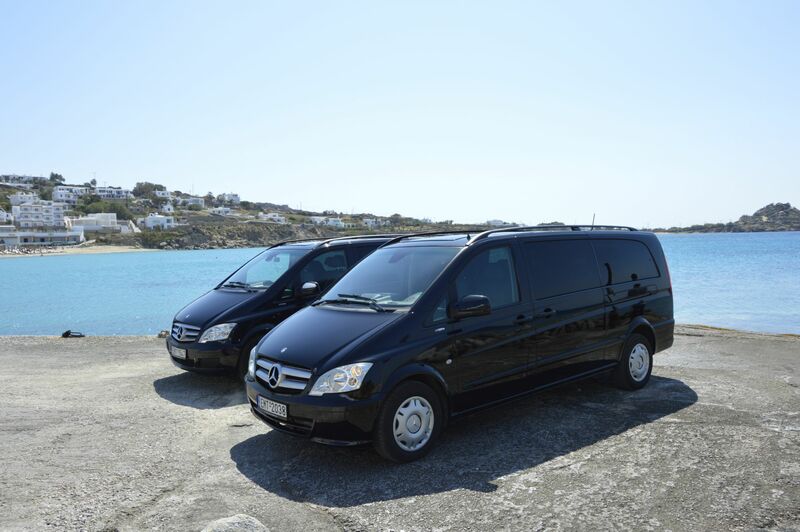 Road Runner Mykonos made a dynamic 2016 arrival in the field of customer service with state-of-the-art vehicles that can cater to the needs of every customer either during a holiday or on a business trip. Having established partnerships with large hotel units as well as luxurious villas in Mykonos, it is now possible to extend beyond Mykonos’ geographical area to serve customers all over Greece. Closing we would like to thank you for visiting our website and we are available for any clarification that may be helpful. From April to October is the best time to visit Mykonos.